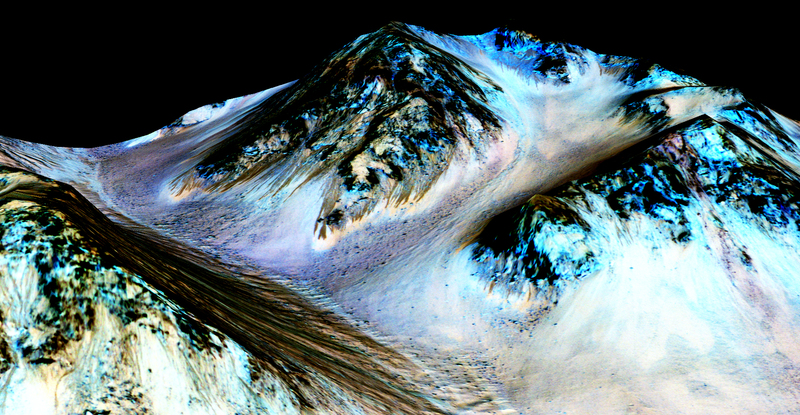 In news that has space agencies worldwide brimming with wonder and excitement, NASA have just unveiled a “major science finding” – evidence that liquid water flows on Mars. 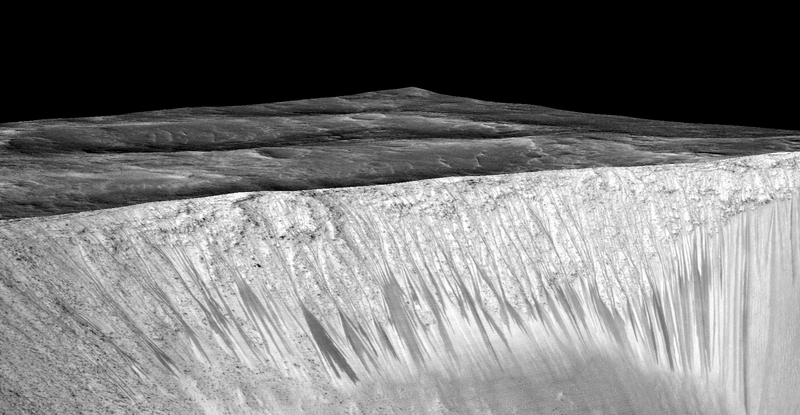 Aided by an imaging spectrometer on the Mars Reconnaissance Orbiter (MRO), a research team led by Lujendra Ojha detected signatures of hydrated salts on steep slopes where mysterious streaks are seen, signatures that could have only been created by recent exposure to surface water. Ojha first noticed these streaks, or recurring slope lineae, back in 2011 when he was an undergraduate student at the University of Arizona. 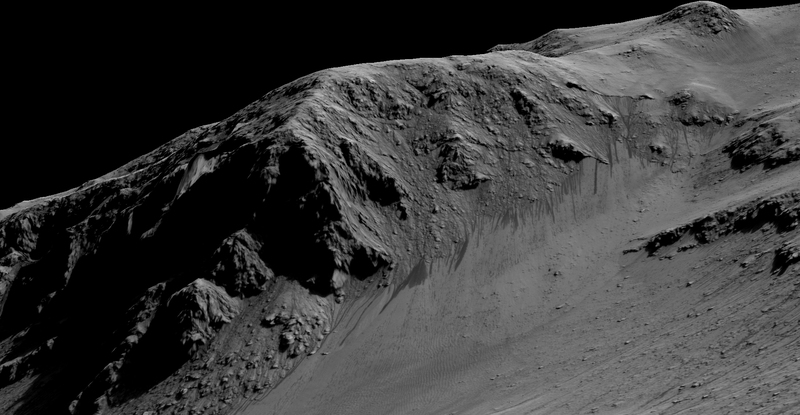 Now a PhD candidate in Planetary Science at Georgia Institute of Technology, Ojha is working on NASA’s InSight Mission to dig more deeply into Mars’ interior. A new rover from the European Space Agency, equipped with a two-metre drill and the ability to detect the biomarkers of life, is due to land on the Red Planet in 2019.